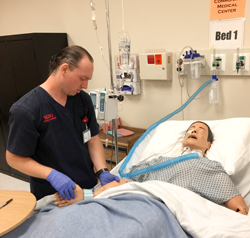 RN to BSN Students first meet all requirements for completion of the Associate Degree in Nursing (ADN) or Diploma in Nursing program from a regionally accredited program. Upon RN licensure, students then enter the SDSU RN to BS program. The length of the program may vary. However most RN to BS students can complete the Bachelor of Science degree at SDSU within fifteen months. Note: The RN to BSN program curriculum is conveniently offered at both of SDSU’s campuses, the San Diego campus, and the Imperial Valley campus.  Please note: SDSU requires students to enroll in a minimum 6 units their first semester at SDSU. You must complete Section IV, Explorations of Human Experience to satisfy your General Education requirements at SDSU. Complete one course from categories A, B, and C (9 units). 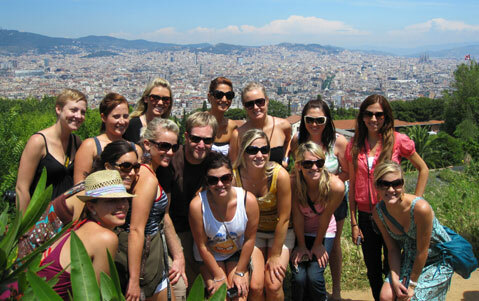 A world of opportunity exists for nursing students going abroad! All BS in Nursing students (including incoming freshmen students, continuing SDSU students, transfer students, and RN to BSN students) are required to participate in a pre-approved international experience to increase awareness of cross-cultural issues, global health, economic, political, cultural, social services, and health challenges experienced by local populations in international environments. Students participate in residence for two or more weeks (exemption from the study abroad portion of the requirement must be approved by the dean of the college based on serious and compelling life events or physical limitations; a relevant course will be substituted). Specific details can be found on the CHHS Undergraduate International Experience web site.